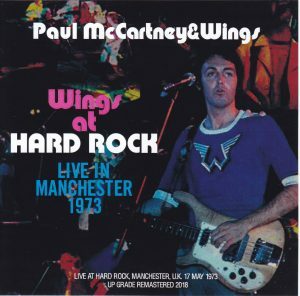 The announcement of the official box · release of 2018 is the topic early Wings The precious excavation live of 73 years new appearance with the latest remaster sound source! 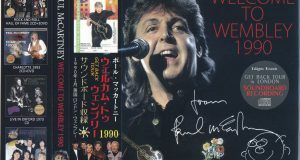 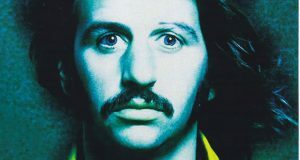 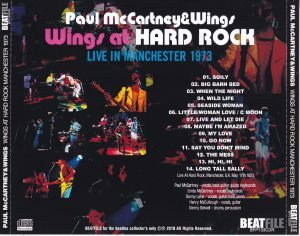 May 17, 1937 Recorded Manchester Hard Rock Performance from England at that time’s audience recording, almost complete collection of concerts with one of the best high-quality sounds at this time. 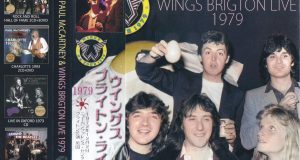 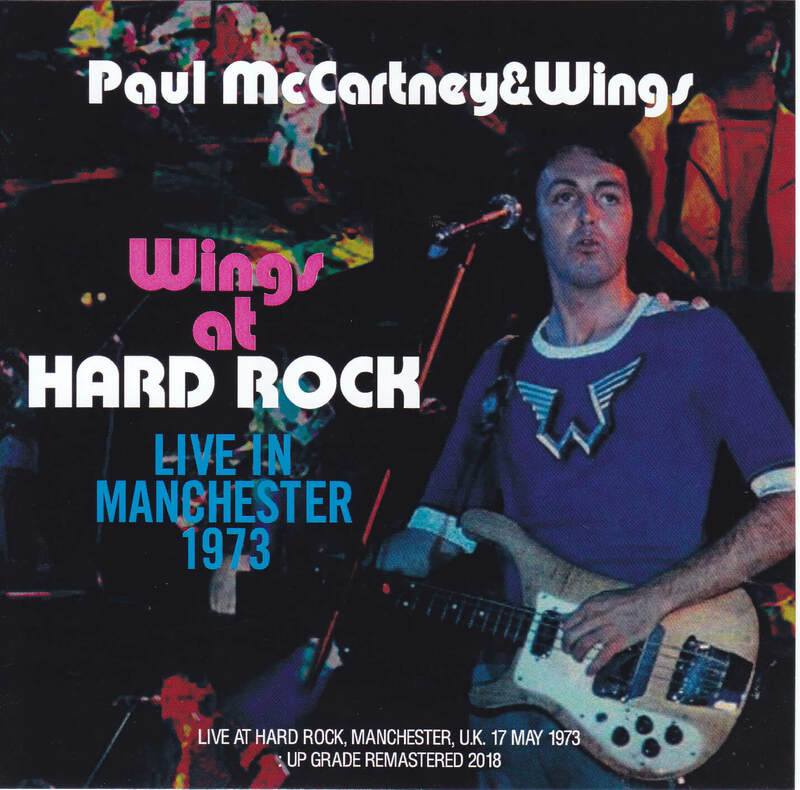 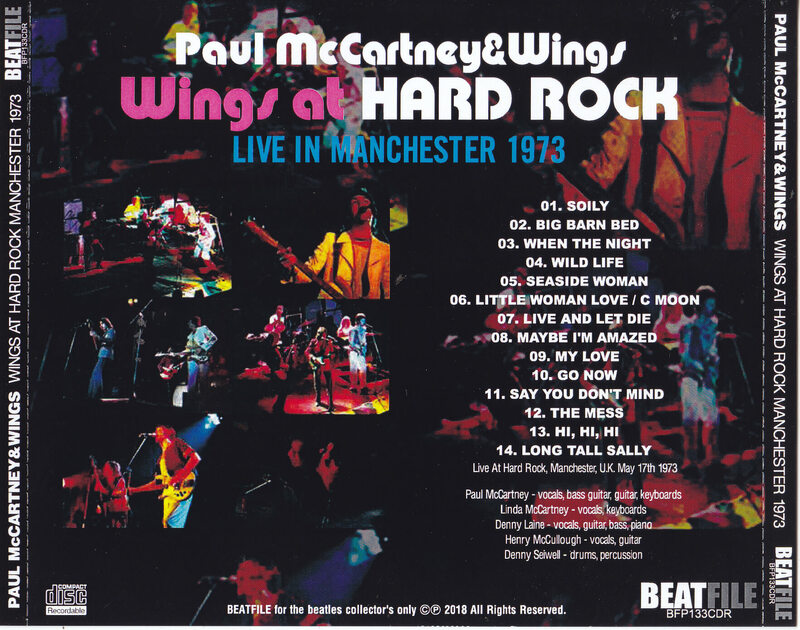 It is a rare live sound source of attention 73 years Wings, which will be collector’s items that are upgraded and remastered more than ever before, such as sound balance correction and noise removal!